Leftover food was donated from Kapil Sharma’s wedding, reception and other wedding-related festivities. 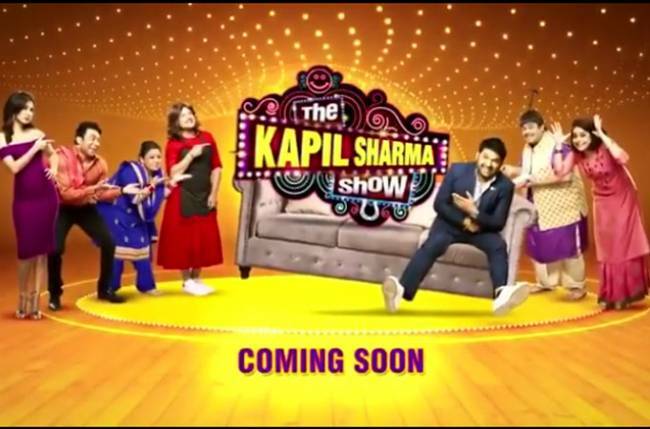 New promo of Kapil Sharma Show out; Salman, Ranveer, and Sara have a blast! RAPID FIRE with Kullfi Kumarr Bajewala’s Aakriti Sharma! Kapil Sharma’s wedding in Jalandhar and Amritsar grabbed a lot of attention and had a crazy turnout. Not only that, we have learned that the comedy king donated all the excess food from his wedding to an NGO, Feeding India, which distributes it to the lesser-privileged people in Jalandhar, Amritsar and the nearby cities. A source says that when the NGO got to know about Kapil’s wedding, the officials approached him as they knew it would be a big fat Punjabi wedding and there will not only be a lavish spread of food, but also in excess quantity. “When they told Kapil about their cause, he said yes without thinking twice. He told them to take the food from all his func-tions including the reception in Amritsar and distribute it,” says the source.